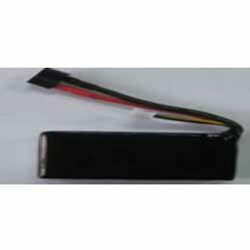 Pioneers in the industry, we offer lithuim polymer batteries, howell 14002 helicopter lithuim polymer batteries, howell 14003 helicopter lithuim polymer batteries, howell 25001 helicopter lithuim polymer batteries, howell 25004 helicopter lithuim polymer batteries and howell 25005 helicopter lithuim polymer batteries from India. 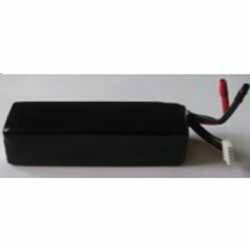 Being a well-established organization of this industry, we bring forth a qualitative assortment of Lithium Polymer Batteries. 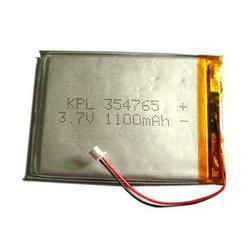 The offered polymer batteries are designed using top grade of material at well established manufacturing unit. 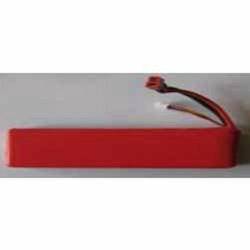 These polymer batteries are offered as per the application requirements of the clients'. 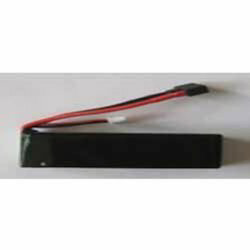 Our offered polymer batteries can be availed in within stipulated time-frame in numerous specifications. Facilitated by of technically advanced process, we are able to offer a distinguished collection of Howell 14002 Helicopter Battery. 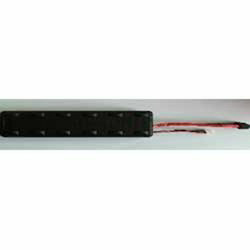 The offered helicopter battery is designed by skilled team of experts who have excellent knowledge of this domain. This helicopter battery is tested by quality controllers on various quality parameters so as to deliver a flawless range. 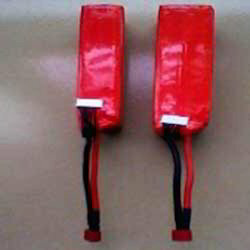 We are giving this helicopter battery from us at market leading rates. By keeping track of current market development, we bring forth a comprehensive range of Howell 14003 Helicopter Battery. 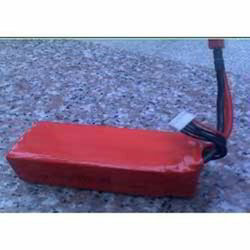 The offered helicopter battery is provided in various specifications as per the need of customers. This helicopter battery is well designed by expert team using advance technology, in conformity with all the quality standards. Our helicopter battery is quality tested by quality controllers on various parameters to assure flawless at users' end. 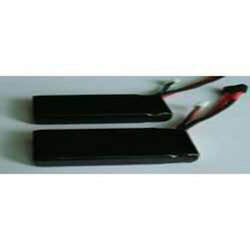 Looking for Lithuim Polymer Batteries ?